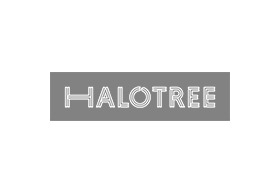 Halotree is a curated gift store. We feature a range of products originating from Australia and all over the world. We believe that if you love life, life will love you back. Our Chadstone store is presented like a refreshing and enchanting garden filled with selected gifts. We hope every individual who loves life will be able to find the product they are looking for in this lovely gift garden. LOCATED NEAR DAISO ON THE LOWER GROUND.